However, he talked about the Guinness world record. Means, actually he is the player who got numerous votes in the BiggBoss history and no TV show filed this much of votes. 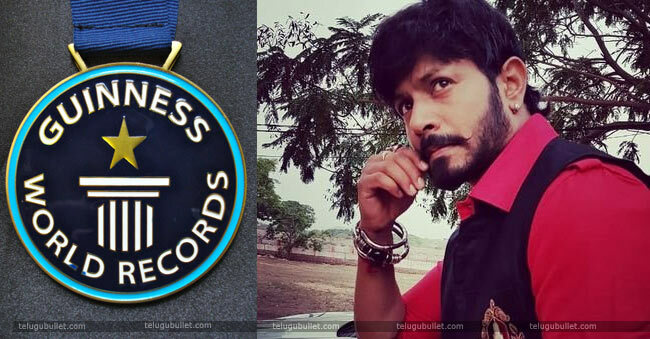 Now, Guinness world record management was approached him about this matter and they may announce soon, as per Kaushal words. So, finally, his name is going to the international level. Really, this is a very very happiest thing to Kaushal Army and his fans. In the past, Brahamanandam stepped into Guinness book for his movies. “The most screen credits for a living actor is 857 acknowledged film roles and was achieved by K Brahmanandam (India) from 1987 to 24 June 2010.” This is the official note of the Guinness world records management. However, actress, director, producer, Vijaya Niramal, she has directed 44 films in Telugu, and In 2002, entered the Guinness Book of Records as the female director of the most films. And, M.S.Narayana friends also applied for Guinness world record for his 700 films in just 15 years. 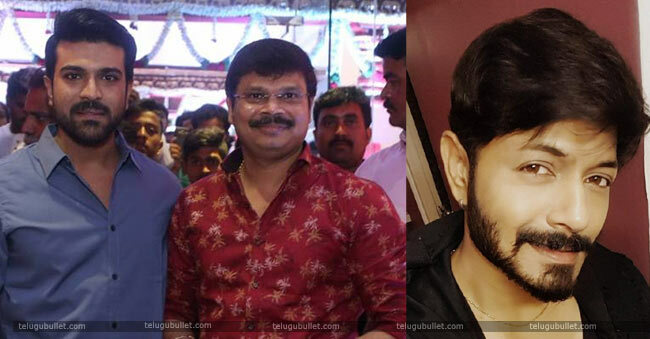 Now, this is time for Kaushal so let’s wait for the official announcement.